Chainsaws and Jelly: Shape of Things To Come! 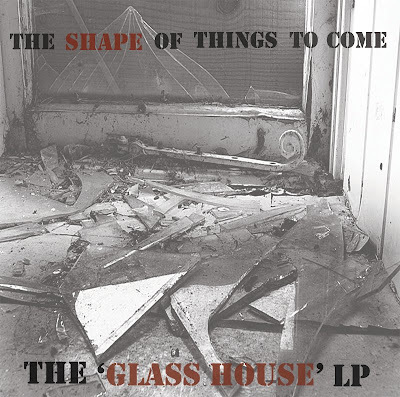 Click here for the free download: Shape "The Glass House LP"
Get it people. Shape is one of my favorites!